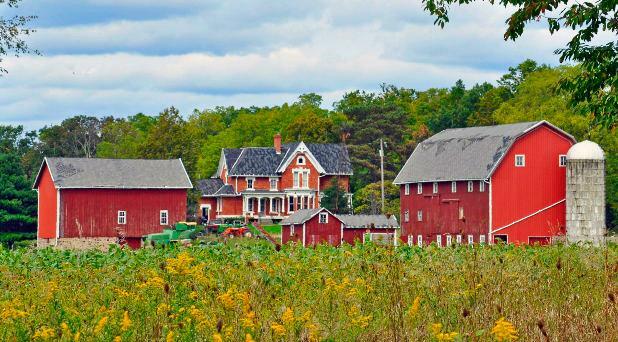 Rural Michigan does not get all of the same health insurance options as the bigger cities. The Affordable Care Act shop door now has a "closed" sign on it, for the most part. The open enrollment deadline passed at midnight. Attention in Michigan now swings over to Healthy Michigan. That's the official name for Michigan's expanded Medicaid program. It allows the state to bring more low-income residents into the Medicaid fold using funding available through the Affordable Care Act. And Michigan's Medicaid expansion is something other states are watching because of a couple of important new twists to the program. 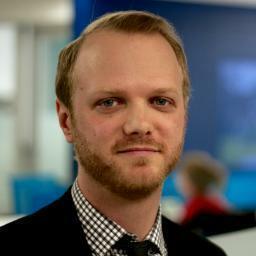 MLive Capitol reporter Jonathan Oosting joins us now.